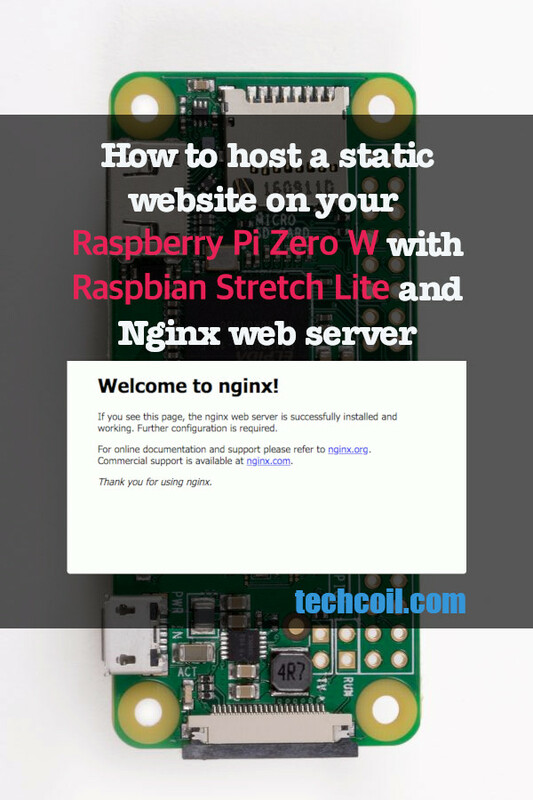 What do you need to setup a Raspberry Pi Zero W web server to host your static website? Before diving into the details, let's look at what you will need to setup a Raspberry Pi Zero W web server to host your static website. A domain name and the corresponding DNS / DDNS configurations to direct HTTP requests to your Raspberry Pi Zero W.
The Raspberry Pi Zero W hardware. So why do I recommend Namecheap for hosting a Raspberry Pi Zero W Web server at home? This is because, you can get your Raspberry Pi Zero W to use Namecheap dynamic DNS to update your domain when your home’s public IP address changes. When your Raspberry Pi Zero W sits behind a router, you will also need to forward port 80 and port 443 of your router to your Raspberry Pi. In case you need a reference, you can follow the tutorial on how to forward port 80 and port 443 on Linksys EA7500 Max-Stream AC1900 router. Since there is no RJ45 port on your Raspberry Pi Zero W, you will want it to connect to your home router on first boot. Therefore, proceed to setup Raspbian Stretch Lite with remote configuration over WiFi on first boot. After you had done so, you will be able to SSH into your Raspbian Stretch Lite to perform further configurations. Next, remove your microSD card from your SD card reader and insert it to the microSD card slot on your Raspberry Pi Zero W board. After you had done so, assemble your Raspberry Pi Zero W board with the official case. 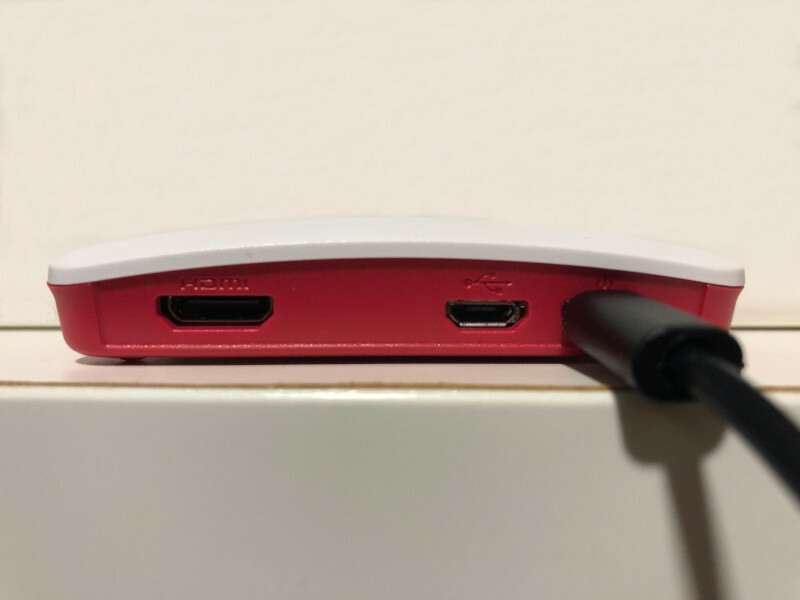 After you had assemble your Raspberry Pi Zero W board with the case, connect your micro USB cable to the board and supply power. After you had preformed the configurations on the first run of your Raspbian Stretch Lite, proceed to install Nginx. Mar 29 10:41:37 raspberrypi systemd: Started A high performance web server and a reverse proxy server. So why does Nginx serve the page that you saw earlier? That static page that you saw earlier is the result of the configuration file at /etc/nginx/sites-available/default. Since Nginx pick up configuration files from /etc/nginx/sites-enabled, there is a symbolic link at /etc/nginx/sites-enabled/default that links to the configuration file. In order to configure Nginx to serve the contents of your static website, you need to add in some configurations inside the /etc/nginx/sites-enabled directory. 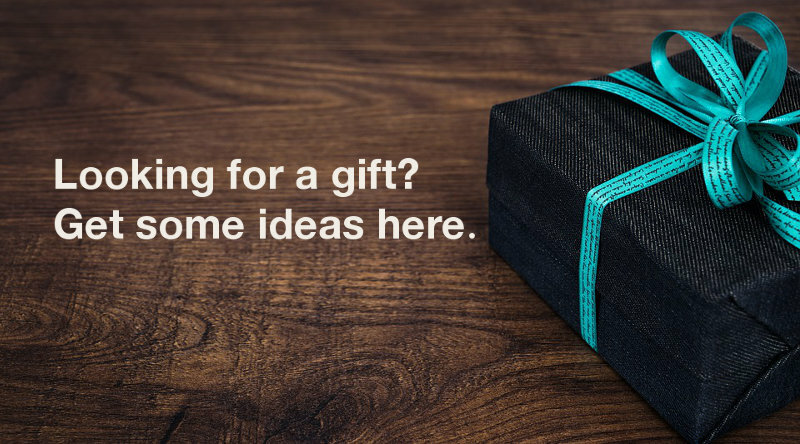 In addition, let's assume that you wish to host your static website at yourdomain.com. After Nginx had restarted successfully, you can then put the contents of your static website inside the /var/www/yourdomain.com directory. At this point in time, you will be able to host your static website on a Raspberry Pi Zero W. When you wish to host a dynamic website with PHP, this is how to deploy PHP applications on a Raspberry Pi LEMP stack.